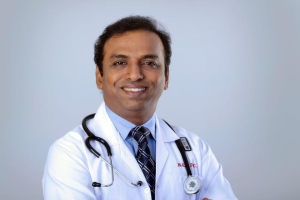 Dr. Raj Nagarkar before being Surgical Oncologist was an engineering student; there came a turn in his life and career when his grandmother was detected with Cervical Cancer, it is then where he made a choice of being oncologist and went on to pursue Medical as his profession. Since then he decided to dedicate and devote his studies ad knowledge for fighting the world’s most challenging disease CANCER regardless. 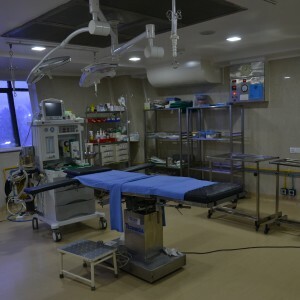 After Graduating as MBBS from Jawaharlal Nehru Medical College, Belgaum he pursued his ‘MS’ from Tata Memorial Hospital and subsequently went for ‘MRCS’ from Royal College of Surgeons, UK and Diplomat of National Board (DNB), New Delhi. 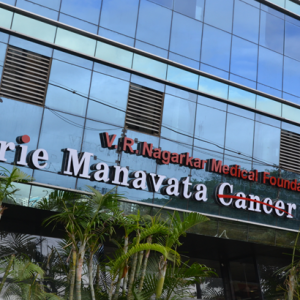 He started his journey for fighting Cancer in year 2000 at Nashik, in very few years Dr. Raj Nagarkar became an identity. 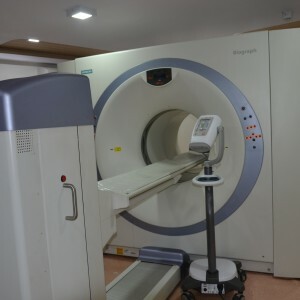 He was attached to 80 different hospitals making him the leading practitioner to treat cancer. 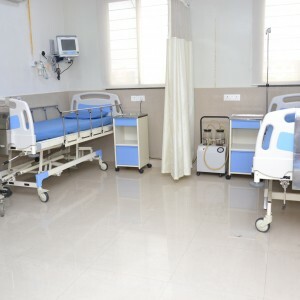 After few years with about 10,000 cancer patients treated under his belt, made him realize to come up with something more dedicated for Cancer patients; this thought of Cancer Hospital was conceived and Manavata Cancer Centre was evolved in the city of Nashik. 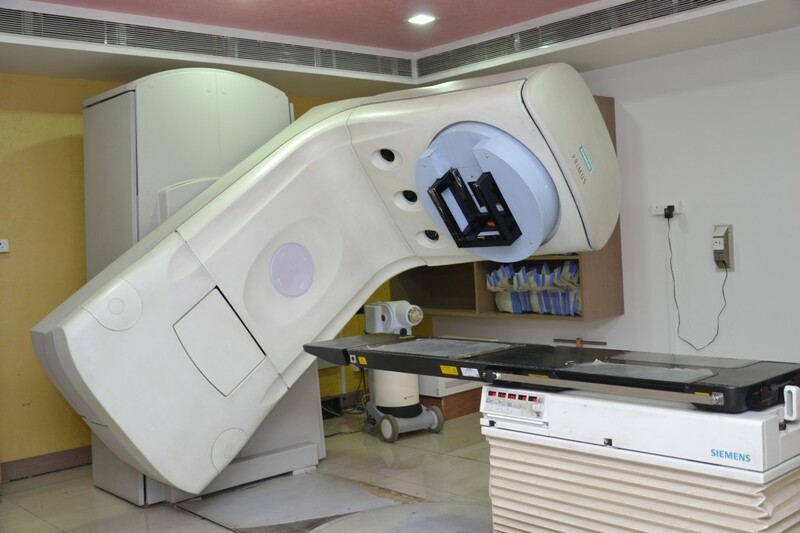 Northern Maharashtra’s own first comprehensive technological driven cancer centre whose sole motive is to support and serve cancer patients. 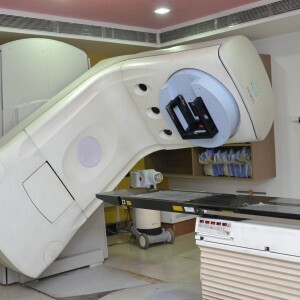 Desire to make the best cancer hospital in Northern Maharashtra for Cancer Treatment, Dr. Raj V. Nagarkar joined hands with Dr. B S Ajaikumar (Chairman Health Care Global Enterprises, Bengaluru) to provide technological advances in Cancer Care with Human Touch and state of art infrastructure resulting in Curie Manavata Cancer Centre. 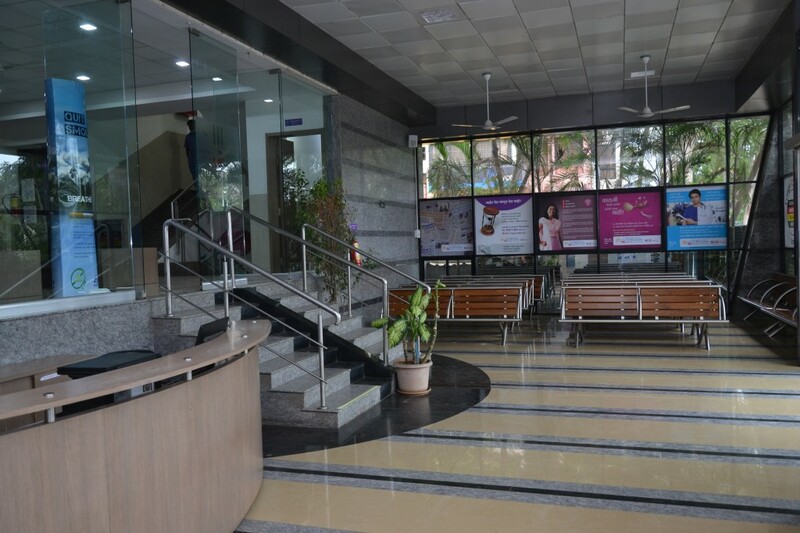 Curie stems from the fact to provide universal care across all centers of HCG Family. 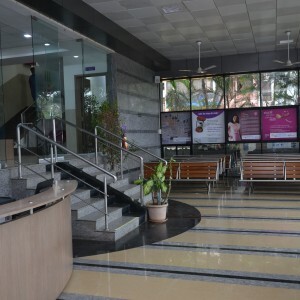 CMCC is a Super Speciality comprehensive cancer care centre and was made functioning from 14th May 2007. 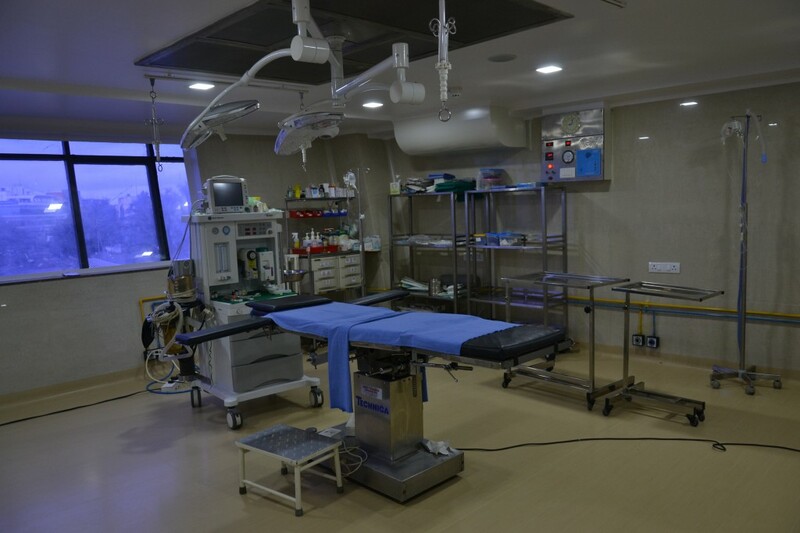 CMCC today is a state of the art facility for diagnosis, care and treatment under one roof with well committed staff. 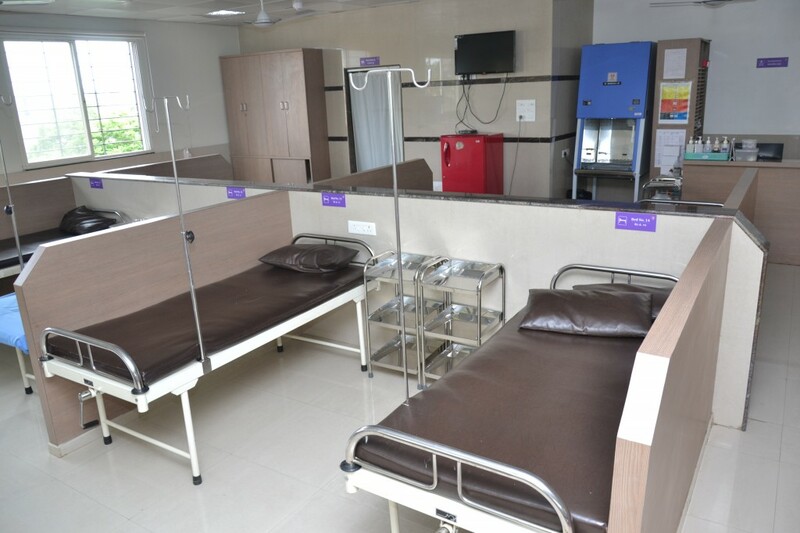 The centre is blessing in disguise for the cancer victims and always eager and ready to FIGHT CANCER REGARDLESS. 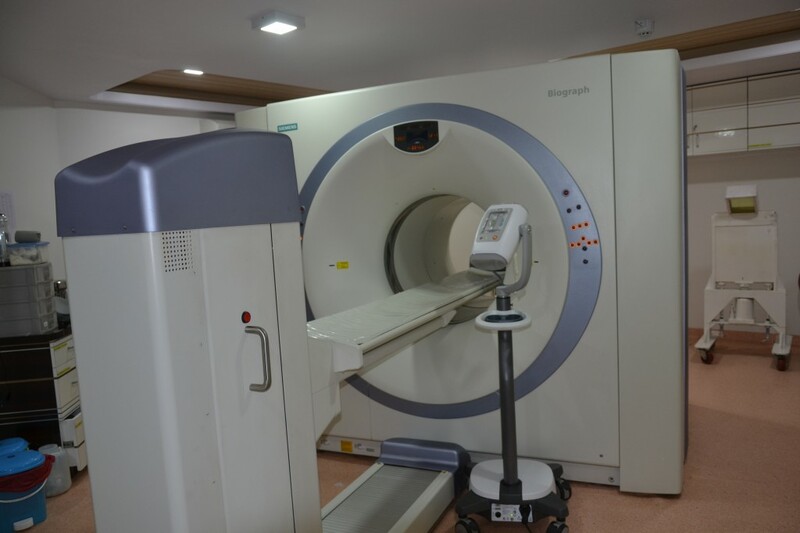 We are the first hospital of North Maharashtra region which is equipped with the Linear Accelerator Machine with 6 MV photons & Multiple Electron Energies along with latest 30 channels Iridium HDR Brachy – therapy unit with first Oncentra 3D Brachytherapy for Radiation Treatment. 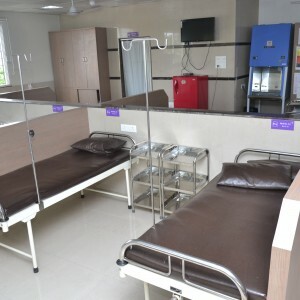 The hospital premises is located at a walking distance from the Central Bus Stand in the heart of Nashik city making it convenient and approachable to the patients .The building has been designed taking into consideration all the requirements of the patient and family members like reception, waiting lounge, outpatient department, pharmacy, medical social worker, diagnostics department, in patient department with general beds, semi-private rooms, private rooms, operation theater complex, postoperative Intensive Care Unit, radiation department, isolation room for chemotherapy patients, physiotherapy department, stoma clinic, rest room for relatives, a trolley lift for transferring patients, canteen, parking space, 24 hours generator back up. We aim to change attitudes from ignorance and fatalism to understanding and optimism by providing quality cancer care compassionately. 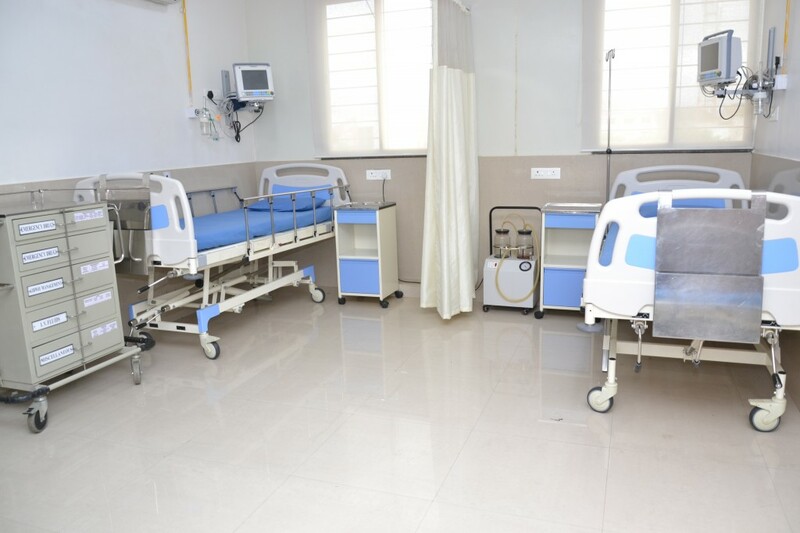 This organization is committed to provide quality cancer care and to promote accountability and rationality in healthcare.